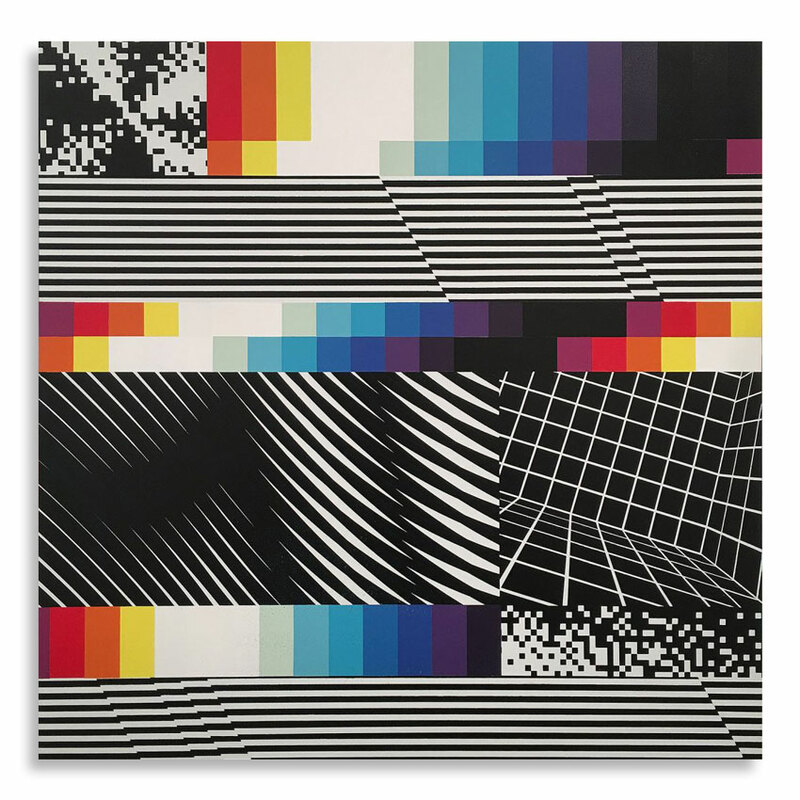 This RUN comes signed by Felipe Pantone and includes an Original Artwork Letter of Provenance from Inner State Gallery. "Felipe Pantone’s work is at the cutting edge of street art. Straddling conventional graffiti, typography and abstraction, his work fuses bold elements of graphic design with highly evolved geometric shapes to create an ultra-modern aesthetic which complements and reacts with the stark modernity of our cityscapes.